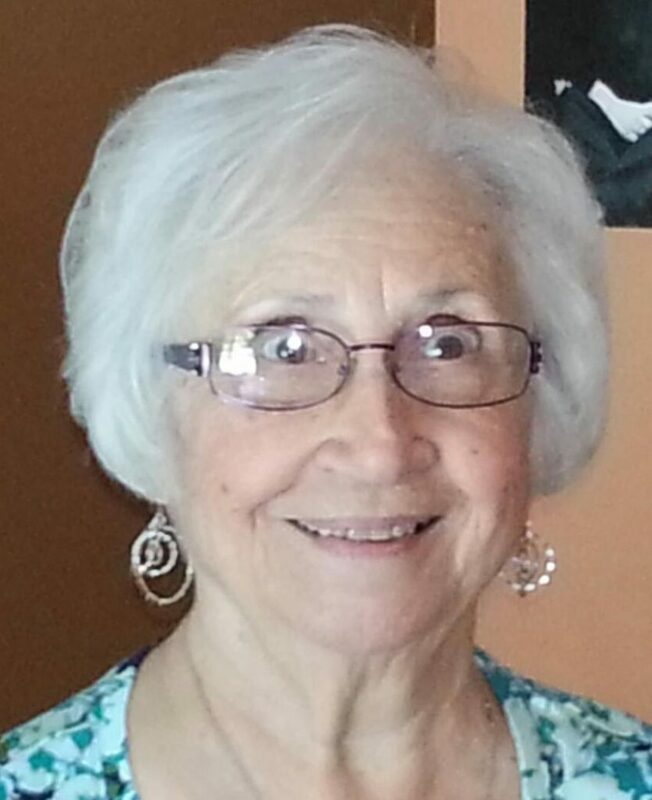 Geraldine Armetta (nee Gagliano), 88, of Sparkill, NY, formerly of Punta Gorda, FL, passed away on Friday, February 1, 2019. Geraldine was predeceased by her beloved husband Joseph son, Joseph, daughter Jean Ann Conway-Armetta and granddaughter Mallory Conway. She is survived by her devoted sons, Anthony and fiancée Marisa Briggs of Pompton Lakes, NJ and Michael and wife Janet of Tappan, NY. Cherished grandmother of Rachel, Bryan, Jacob, Paul, Joseph and Alyssa. Adored great-grandmother of Alessia, Ariana and Luciana. Dear sister of the late Michael Gagliano. Geraldine was a parishioner of Our Lady of the Sacred Heart RC Church, Tappan and was a member of the Thorpe Village Senior Center. A Funeral Mass will be celebrated Tuesday 11 AM at Our Lady of the Sacred Heart Church, Tappan. Interment will take place at Royal Palm Memorial Gardens, Punta Gorda, FL. Visiting hours are Monday 5-8 PM at Pizzi Funeral Home, 120 Paris Ave, Northvale, NJ (201-767-3050).